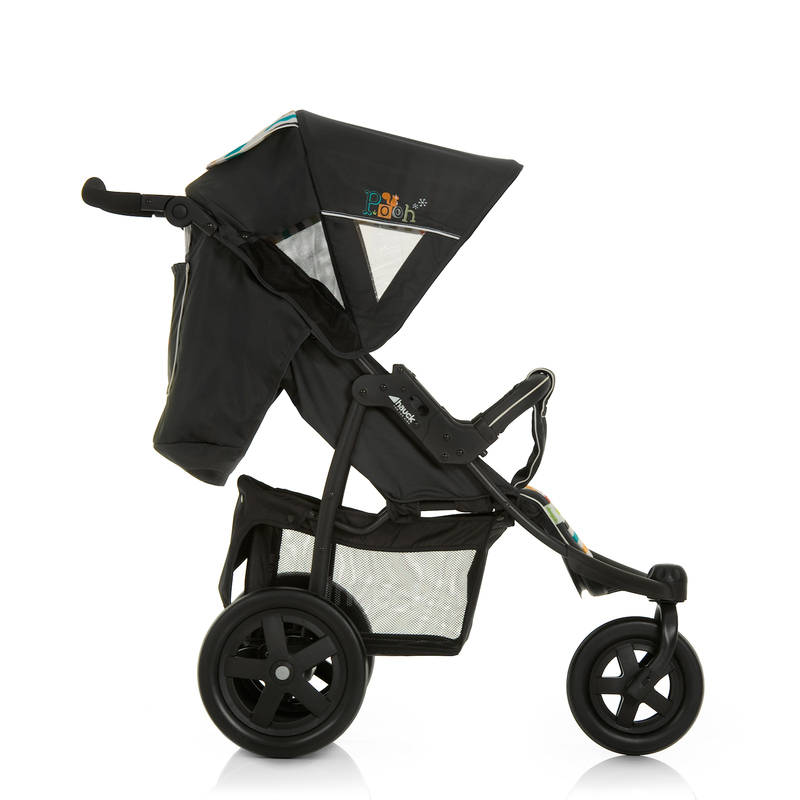 The Hauck Viper Trio Set travel system is ideal for active parents with active lifestyles. The Viper 3-wheeler pushchair /stroller is suitable from birth and adopts sprung suspension and a 360 degree rotating front wheel for fantastic manoeuvrability. 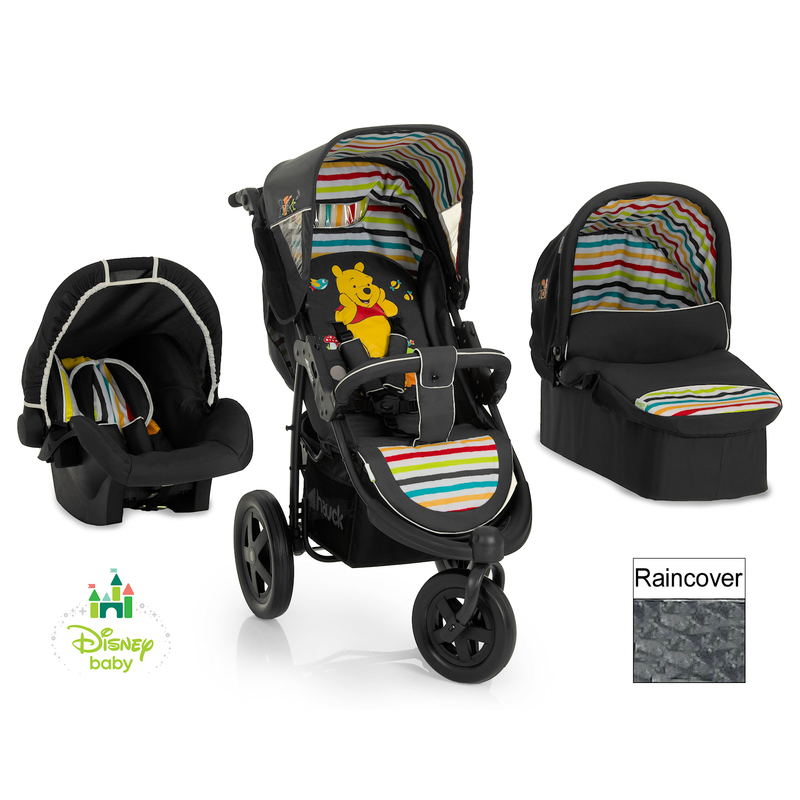 Remove the padded seat unit, and you have the option of attaching the hard carrycot (suitable from birth) or the 0+ baby car seat (also suitable from birth) to the chassis. This will accommodate a wide variety of parental situations, and minimises the need to wake Baby up from their peaceful slumber.